It began in August, 2009, with the Food Network’s Extreme Cuisine program hosted by Jeff Corwin. Chef Philippe Parola was on the hunt for a unique fish to cook with Corwin at a Louisiana fishing camp. Chef Philippe and his Cajun fisherman friend Billy Frioux headed out on Billy’s boat to fish for alligator gar, a native Louisiana fish. Disturbed by the boat’s roaring motor, a barrage of giant silvery fish shot out of the water, two of which flew on board, landing at the feet of Chef Philippe. Little did these silver carp know, they had just met their match. “Let’s cook it!” exclaimed Chef Philippe. Chef Philippe was destined for this kind of work long before he met the fish. 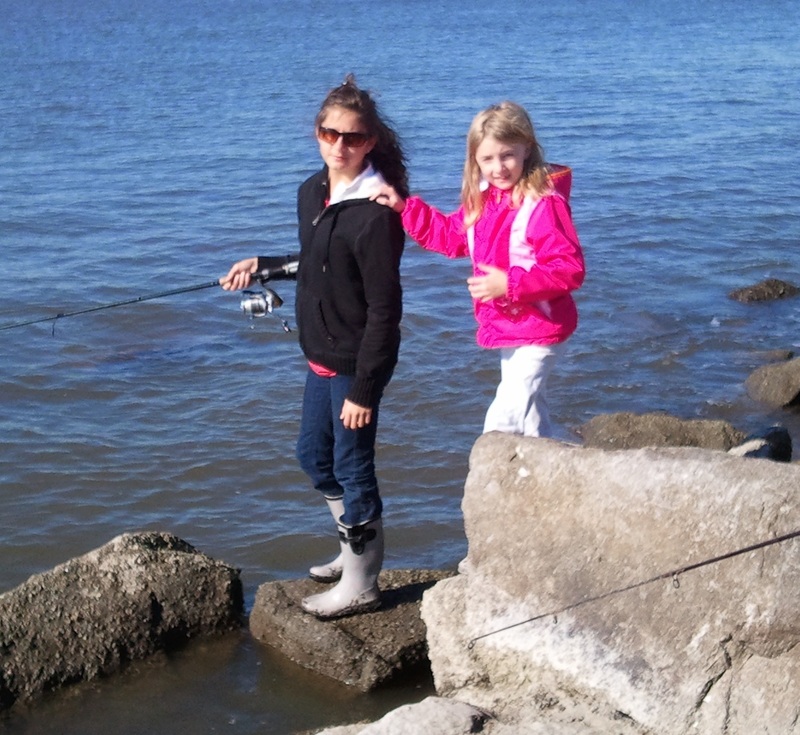 “My daughters enjoy fishing and being in nature. I want to make sure that they will enjoy their relationship with nature for the rest of their lives. I want to make sure that the Asian carp do not destroy our recreational fishing, our natural world. And I am committed to reducing the danger that ‘jumping’ silvers pose when they burst out of the water – often hitting boaters and knocking them out of their boats,” states Chef Philippe. He has forged relationships with people, from all walks of life. With all of his fame and headlines in the media, he has never lost his humility. He has prepared meals for the homeless and hungry, with the same care and dignity as he infused in the private dinners he prepared for US Presidents and European royalty. He has given countless young people the chance to fulfill their dreams as chefs, through his culinary arts school, teaching, mentoring and believing in their talent. 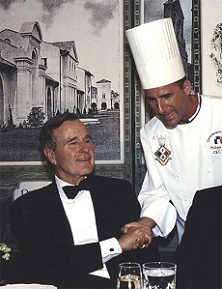 Chef Philippe with President George Bush Sr. Chef Philippe simply poured his passion and energy into developing markets for highly nutritious, delicious, natural wild exotic cuisine. 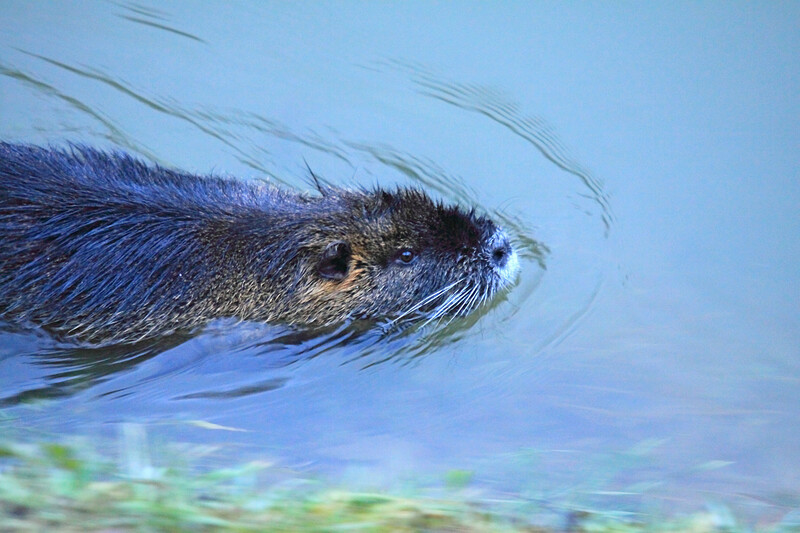 Through his efforts, he has led formidable crusades to develop human consumption markets for alligator and nutria. 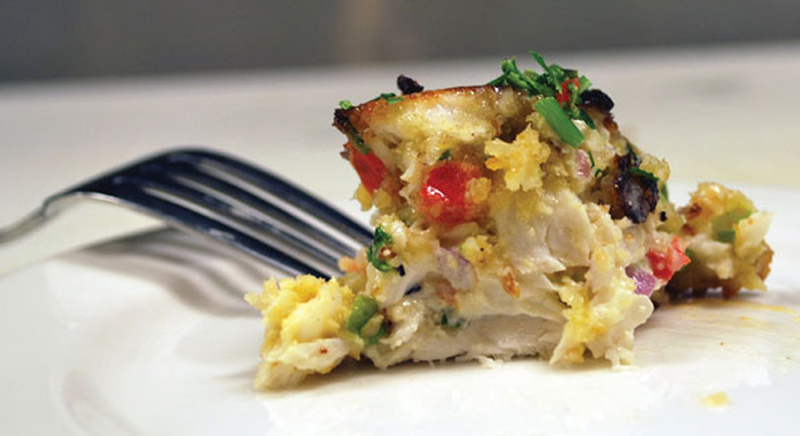 Today, Chef Philippe has emerged as the foremost spokesperson and invasive species culinary expert on Asian carp, and is focused on getting this most menacing and costly invader out of the water and onto the plate (see his recipes here). 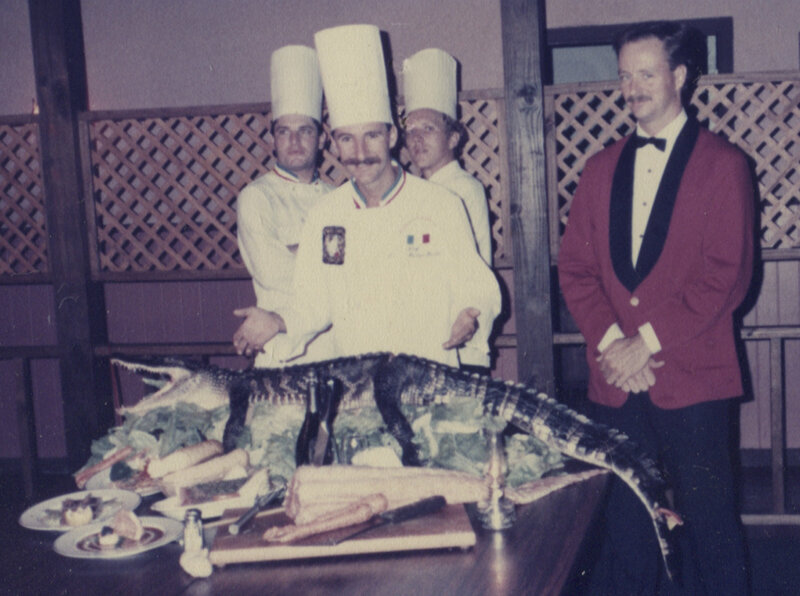 Chef Philippe presents wild exotic alligator cuisine. “My first experience with marketing exotic game started in 1985 when I met one of the most characteristic individual in my life. Egon Klein was a true entrepreneur who moved to Louisiana in the mid-seventies to buy alligator skins from trappers to ship for tanning and processing in Italy. Egon was a native of Romania and spent several years of his childhood as a captive of the Nazi concentration camp during World War II. The ID tattoo on his wrist always reminds me of what he endured – I have immense respect for him. My answer to Egon was simple: Come back tomorrow and I will have a few dishes for you to taste! 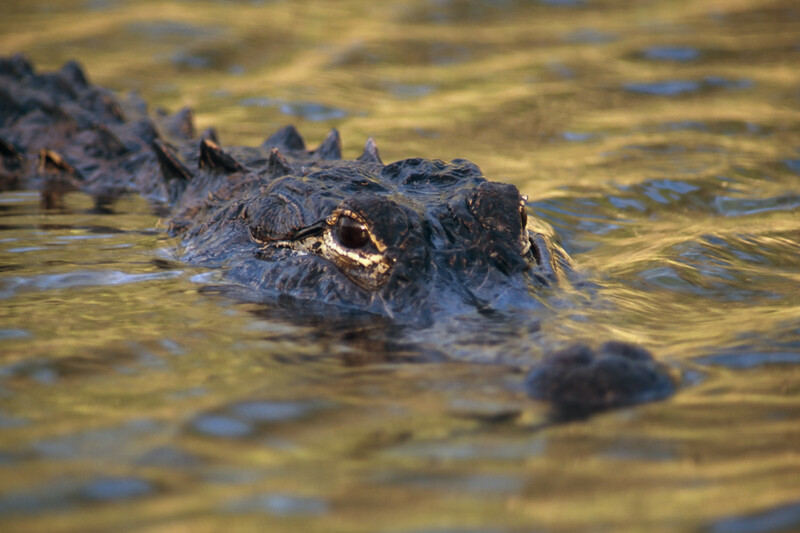 Check out Controlled Alligator Harvest, An Effective Conservation Tool, Louisiana Says, a National Geographic article about ‘The Alligator Marsh to Market Program’, an initiative dedicated to ensuring alligators thrive. Chef Philippe has the uncanny ability to leverage small public relations budgets into mass media coverage worth millions. His crusade to combat the Asian carp has made its way onto numerous television and radio shows, and into numerous print publications – see all the coverage here. 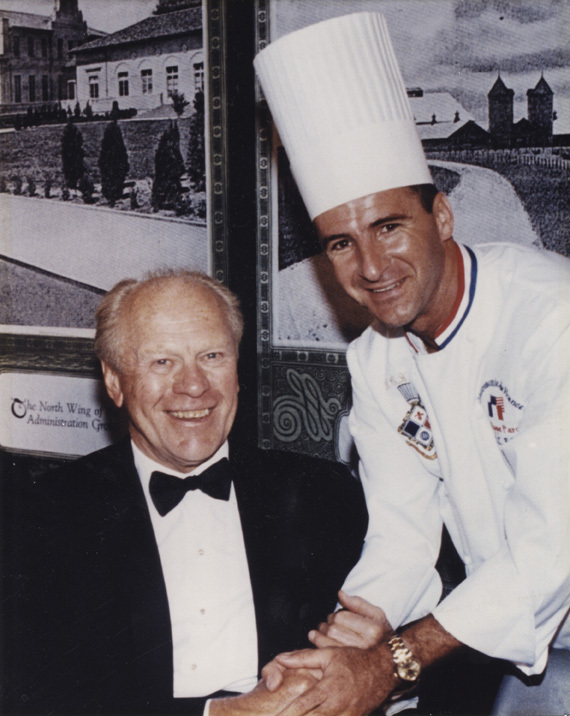 And throughout his career, he has been featured in International Seafood Leader, New York Times, Los Angeles Times, Gaishuko, China Post, Taiwan News, Paris Express, Japanese Qyodo National News, Food Network, The Atlantic, Food Gourmet World Magazine, Voice of America (PBS/NPR), Radio Canada, Modern Farmers, and Cooking Light Magazine. And he has appeared on CNN, Fox News, CBS, ABC World News, ESPN, National Geographic, PBS, France 2, Fuji, and BBC. Chef Philippe is an internationally recognized authority within the culinary and food marketing field, providing expert advisement for organizations such as the Louisiana Wildlife and Fisheries, National Grocers Association, and US Agriculture Trade Office. He has prepared cuisine for US presidents, royalty and other dignitaries, for fishermen and scientists, and for the homeless and hungry, transcending all socio-economic boundaries with the same humility, care and integrity. He opened Chef Parola’s Culinary Institute, teaching and mentoring many leading cutting edge culinary artists such as Celebrity Chef John Besh, Celebrity Chef Tim Creehan, Executive Chef Michael Johnson, Centerplate Safeco Field, and Owner of Georgia Film Caterers and Chef Cullen Lord. He owned and operated French fine and casual dining restaurants for over 20 years, bringing a combination of unusual exotic dishes and comfort food to the table. Chef Philippe’s national and international award winning achievements and professional accomplishments are many. We foresee his recipe to help reduce the population of Asian carp, and help to manage their threat to our native ecosystems as perhaps his greatest accomplishment to come. Contact Chef Philippe Parola here.